This package contains 3 professional-quality display font that are perfect for headlines, logotype, and branding. 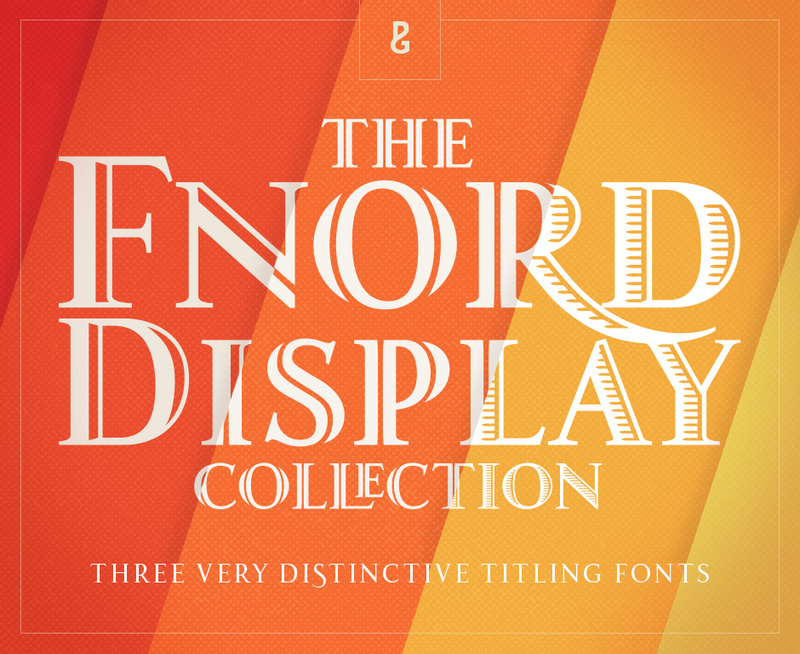 • 3 fonts in 3 styles – Engraved, Inline and Woodcut. • 680 Glyphs per font. • Small Caps, Ligatures, Swashes, Alternates and more. • Full European Character Set. 3 fonts in 3 styles – Engraved, Inline and Woodcut. File size is approx 250KB (644KB unzipped), offered as a single download.